At the 2019 International Stroke Conference in Hawaii, researchers from the University of Kansas School of Medicine presented data they have been analyzing since 2015, of 18,269 stroke patients in the United States. For each patient, they noted: exercise, diet, smoking cessation, body mass index, blood pressure, medication use, and alcohol intake. Women were more likely to continue smoking, more likely to be overweight or obese and less likely to be on aspirin medications. Hispanics were more likely to continue smoking when compared to white patients and less likely to exercise. Black patients were less likely to eat fruits and vegetables. However, those effects were lessened by adjusting for income and education. Overall, the researchers found that adjusting the variables for income and education did affect the outcomes by closing the stroke-risk gender and racial gaps. 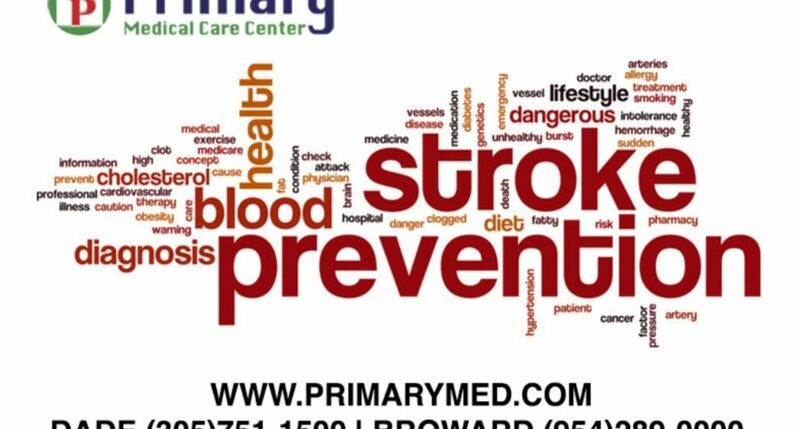 The more educated and more financially stable people are, the more likely they are to take secondary stroke preventative measures. Source: Ndunda PM, et al. Abstract 192. Presented at: International Stroke Conference; February 6-8, 2019; Honolulu, Hawaii.